The Ka'anapali Kai course is an Arthur Jack Snyder design from 1962. Originally a par 3 executive course, the course was extended to an 18 hole par 70 course that contains narrow fairways, and smallish greens. The course heads away from the beach though flat parkland terrain with palm trees and water as the defining features. Crossing the highway some of the holes play into less appealing hillier terrrain. The course was extensively renovated in 2005, and is now 6388 yards long. Whilst the golf course is shorter and has a lower slope/rating compared to its sister Royal Ka'anapali course, it does play narrower at times. Some holes are tucked into the West Maui Mountains offering panramic views of neighbouring islands. 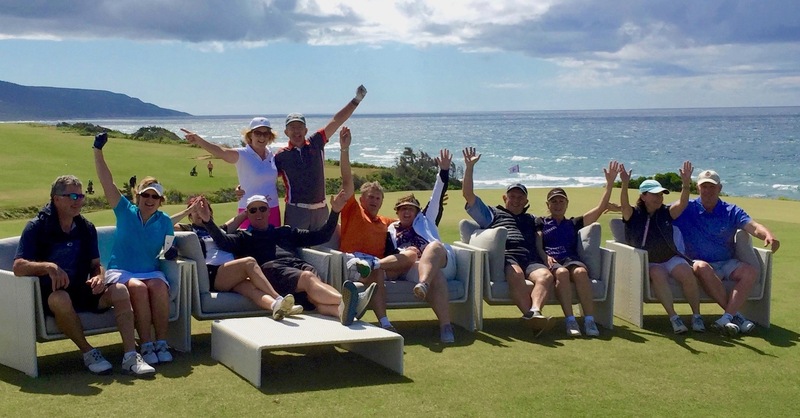 The golf course is women-friendly with a forward set of tees at 4,522 yards, and is also less expensive to resort guests and visitors compared to Royal Ka'anapali, which has played host to numerous professional events. The Kai Course is no stranger to our TV screens however, and hosted the Golf Channel’s #1 series, Big Break Ka’anapali in 2008.